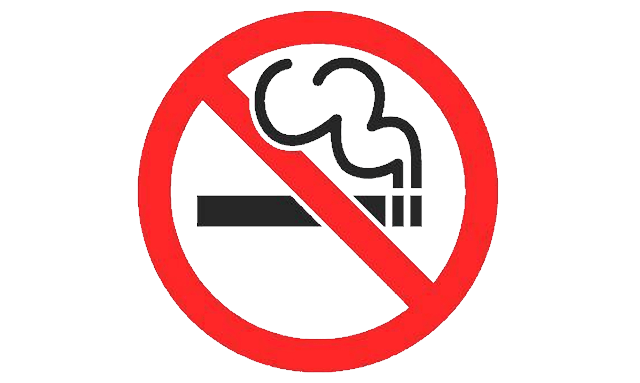 Secondhand smoke from cigarettes is dangerous and can be responsible for a range of health problems including bronchitis, asthma and glue ear, and is especially dangerous to children. Legislation has wide support in the North West with a recent YouGov poll reporting 79% agreed with the measure. The national Public Health England Smokefree Homes and Cars campaign also launched this week to highlight the dangers of secondhand smoke. If you would like help to quit smoking contact the Blackburn with Darwen Stop Smoking Service on (01254) 587999, Twitter: @BwDStopSmoking or search BwD Stop Smoking on Facebook.